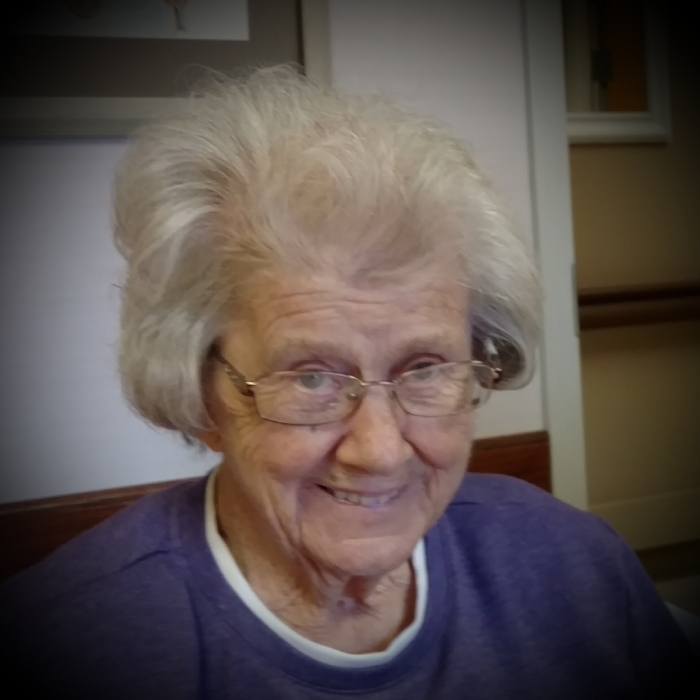 A Funeral Service for Thelma S. Olson of Roseau, MN will be held on Thursday, August 30, 2018 at 2:00PM at Spruce Free Lutheran Church in Roseau, MN with a visitation one hour prior at the church. Interment will be held at Malung Cemetery in Roseau, MN. Thelma passed away on Monday, August 27, 2018 at the age of 86. Thelma Sylvia (Bakken) Olson was born on June 23, 1932 to Sigvald and Anna (Smedsmo) Bakken in Spruce Township on the home place. 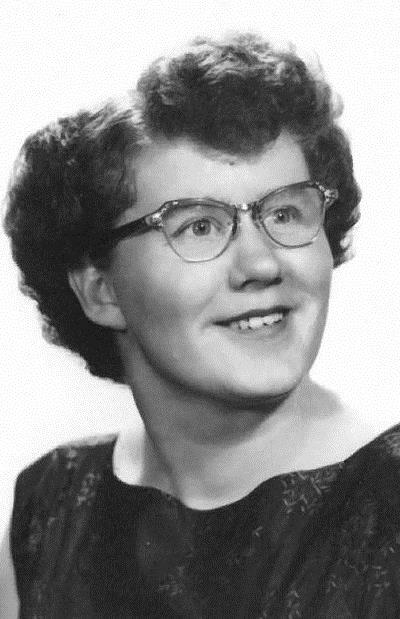 She attended country school at Spruce School 109 through the 8th grade before attending Roseau High School and graduating in 1951. After high school Thelma went to work at Roseau Creamery Produce for many years. She then worked in accounting at Polaris Industries before moving out to assembly. Thelma married Orvis Olson at Moe Lutheran Church in Roseau, MN in 1986. Thelma was a very artistic individual and loved to draw, scrapbook, and make greeting cards. She was a very compassionate and caring person with a soft spot for animals, especially her dog Otis. Thelma also enjoyed nature and all of its beauty. Most of all Thelma loved her time with her husband Orvis and her family. Thelma was preceded in death by her parents; sister, Sadie Dunham; and step-daughter, Heidi Olson. She is survived by her loving husband of 32 years, Orvis; step-daughters, RaNae Olson and Terri Boroos; grandchildren, Jamie (Jessica) Omdahl and family, Holly (Steve) Surat and family, Benjamin Boroos; siblings, Einar (Marlene) Bakken, Alma Stotts, Torris (Susan) Bakken, Sonja Heyen, Anita (Ray) Dunham and numerous nieces and nephews.